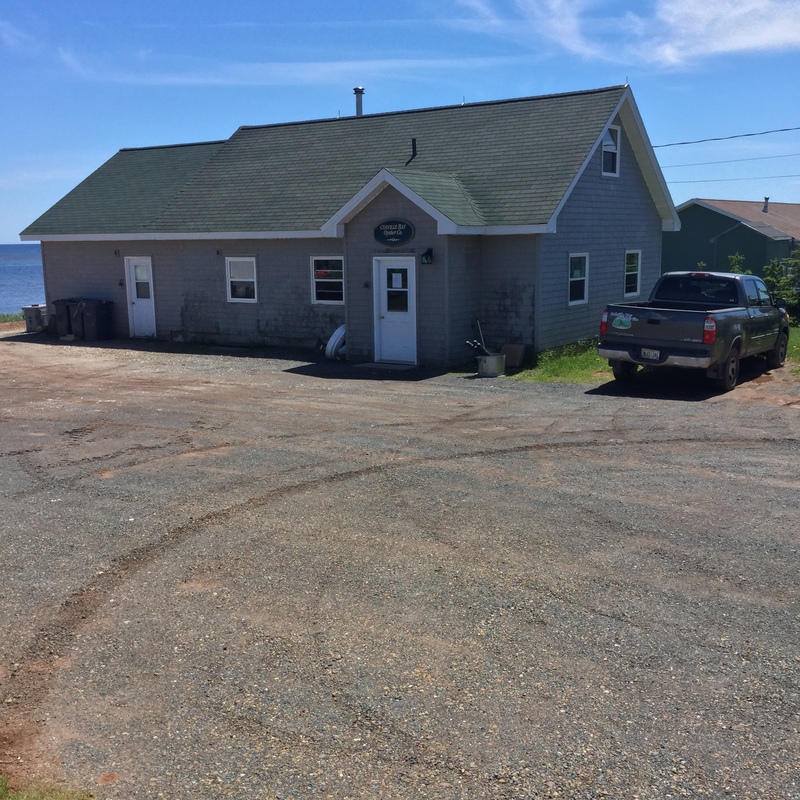 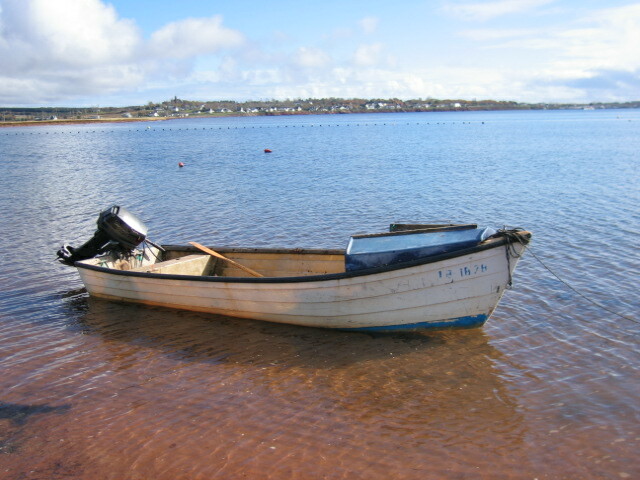 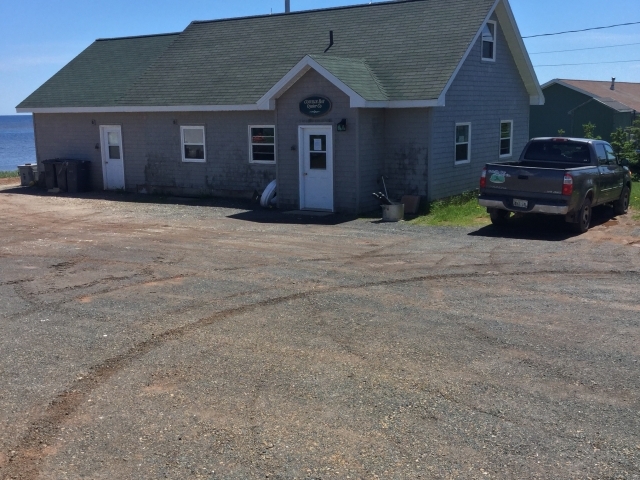 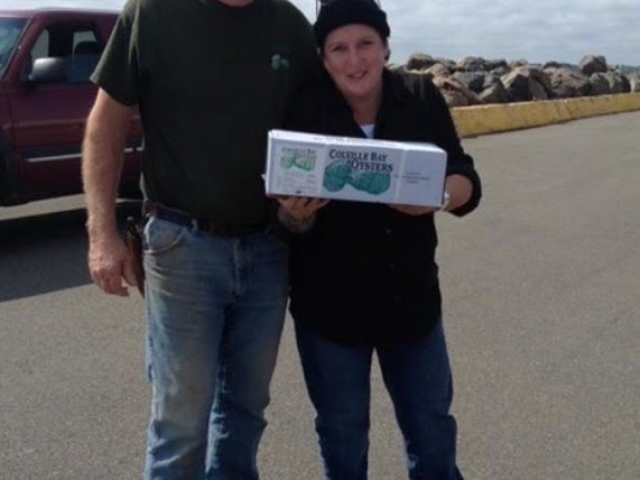 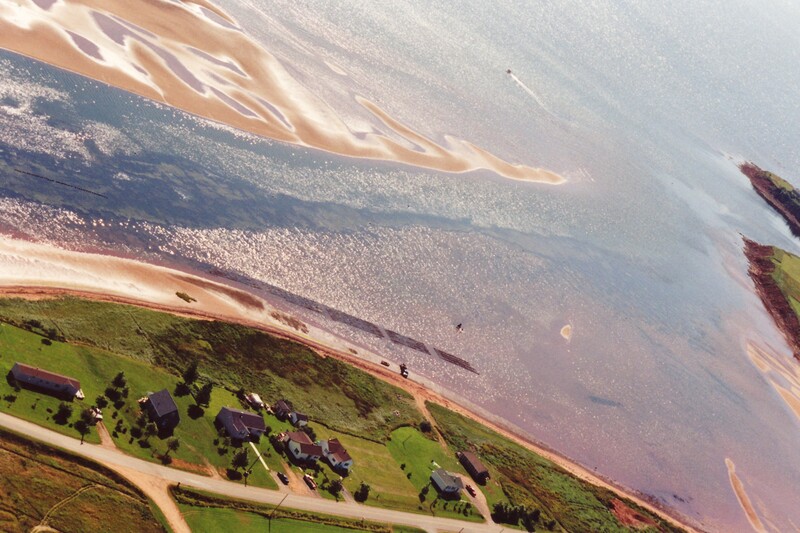 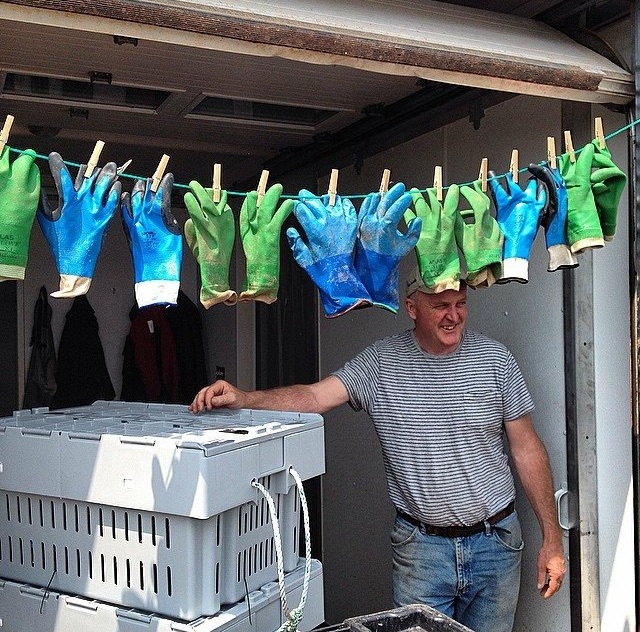 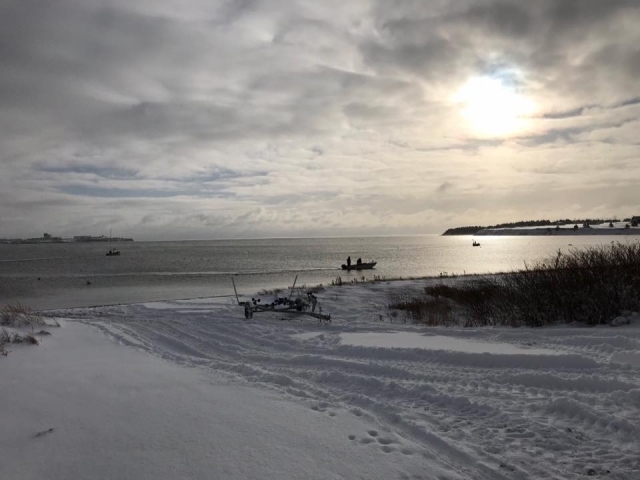 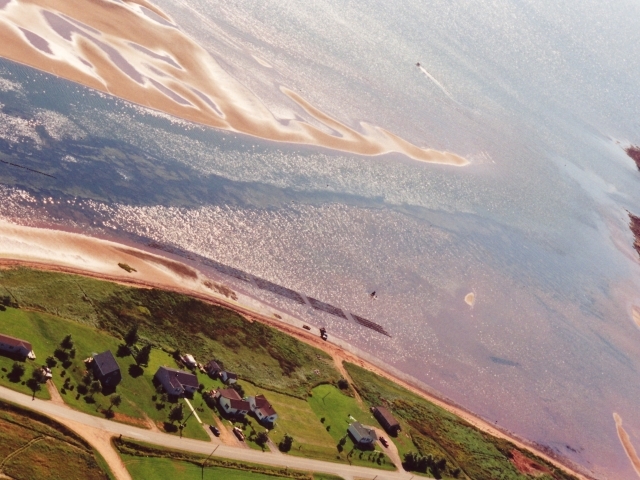 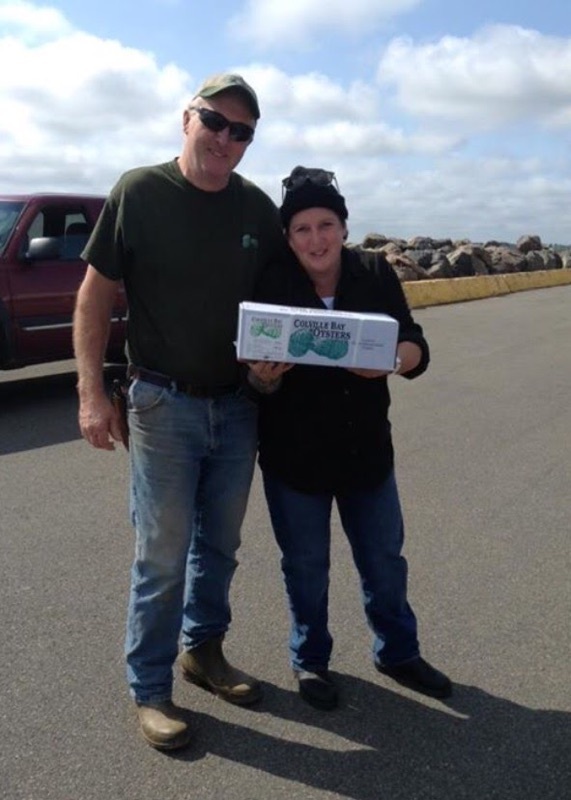 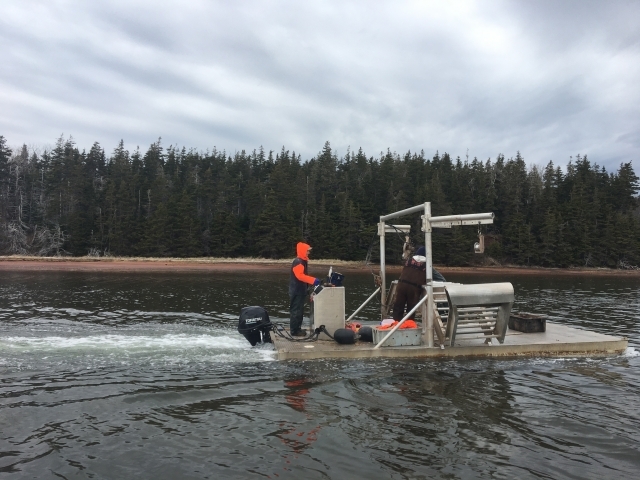 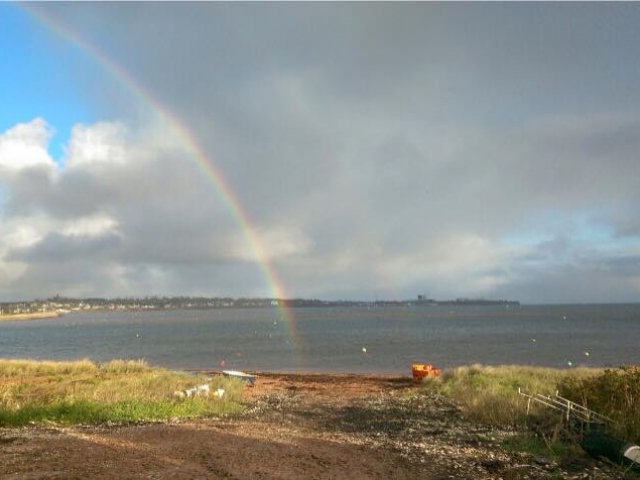 Our oysters are farmed in the pristine waters of Colville Bay, which is located at the mouth of Souris River, in PEI. 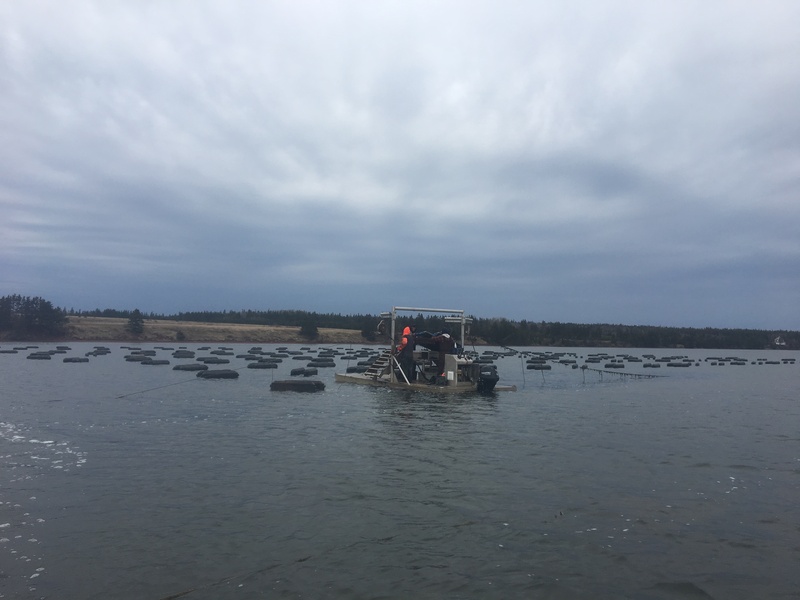 The oysters are grown on the bottom of the bay; the bottom is an almost perfect balance of silty and soft sand that helps create the environment for growing an unforgettable oyster, with extraordinary taste. 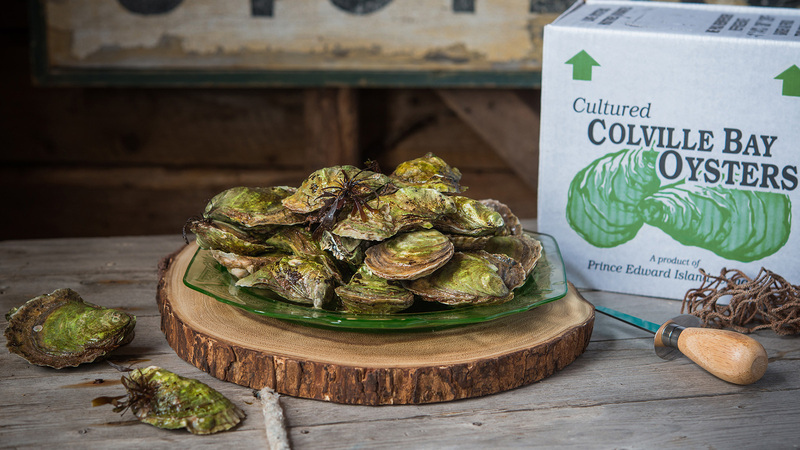 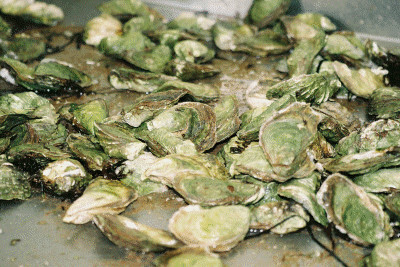 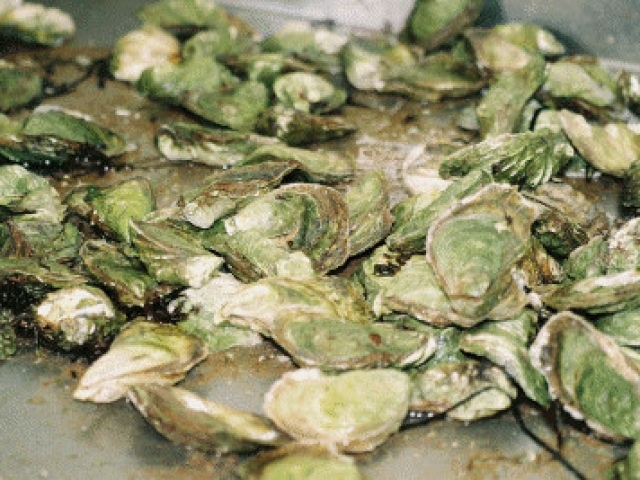 Algae in the water combined with the brisk current create the Colville Bay oysters’ distinctive aqua-green shells and their salty-sweet flavor. 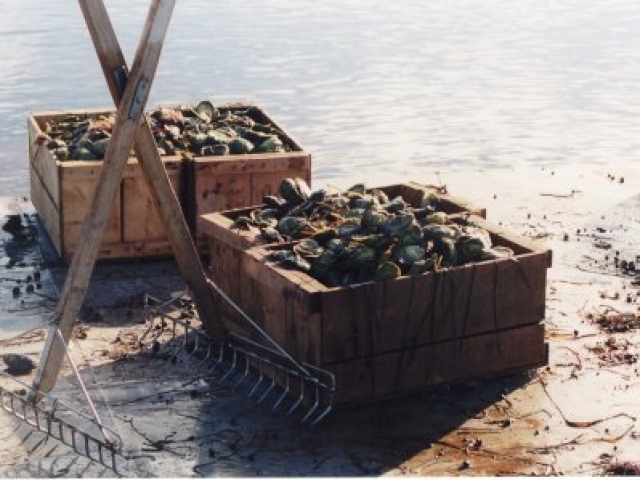 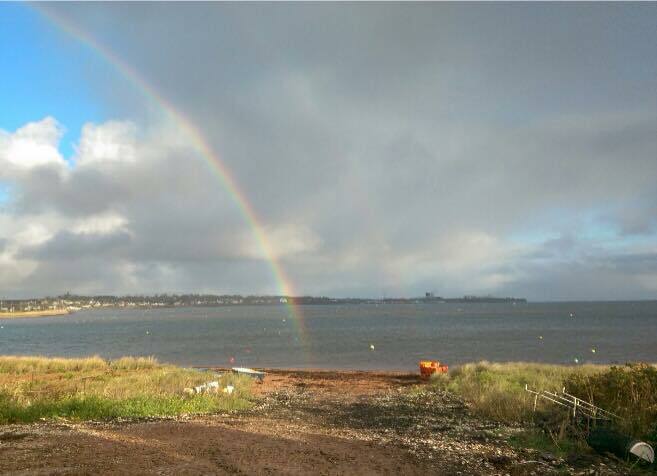 Colville Bay is the ideal environment for growing a truly unforgettable oyster. 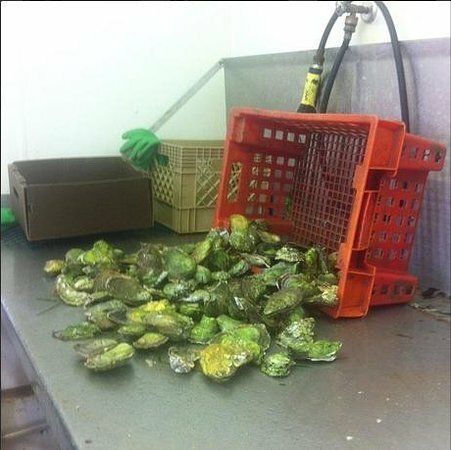 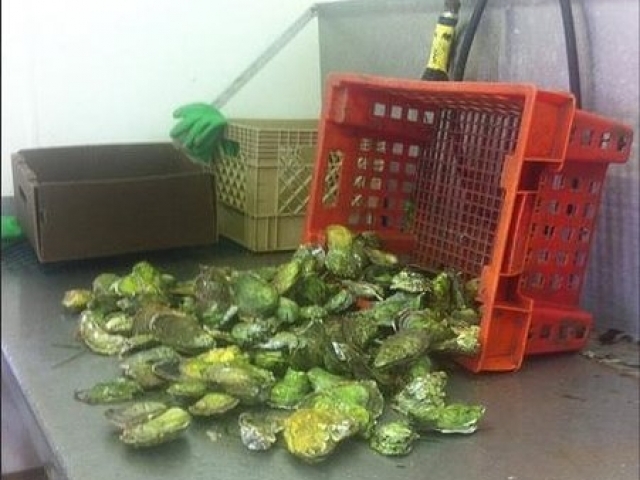 Unusual colour, extraordinary taste, Colville Bay Oysters, so fresh you can almost hear the ocean when you open them. 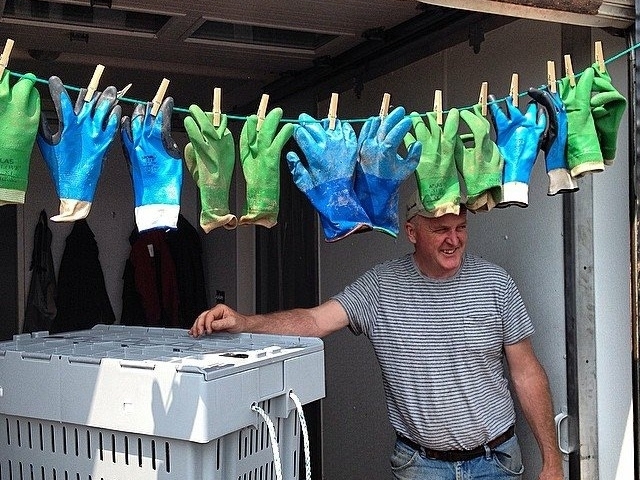 Orders must be received in enough time to ensure on-time delivery. 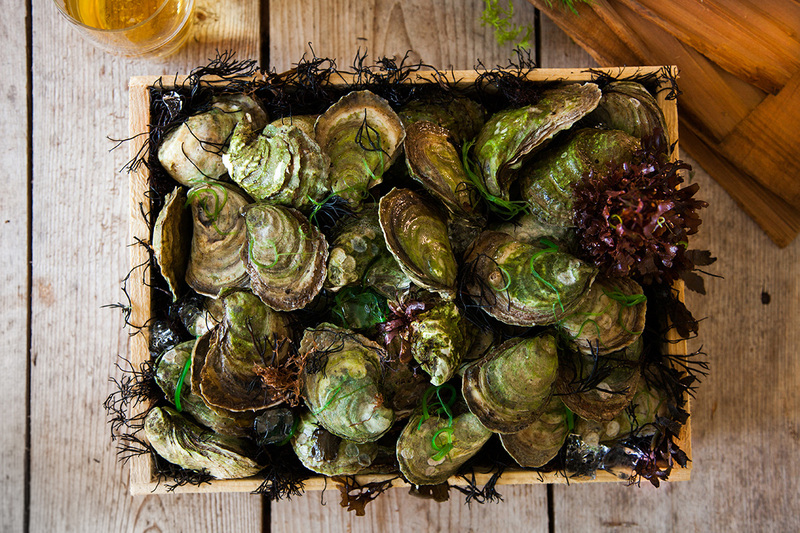 At this time, our oysters are only available in Canada. 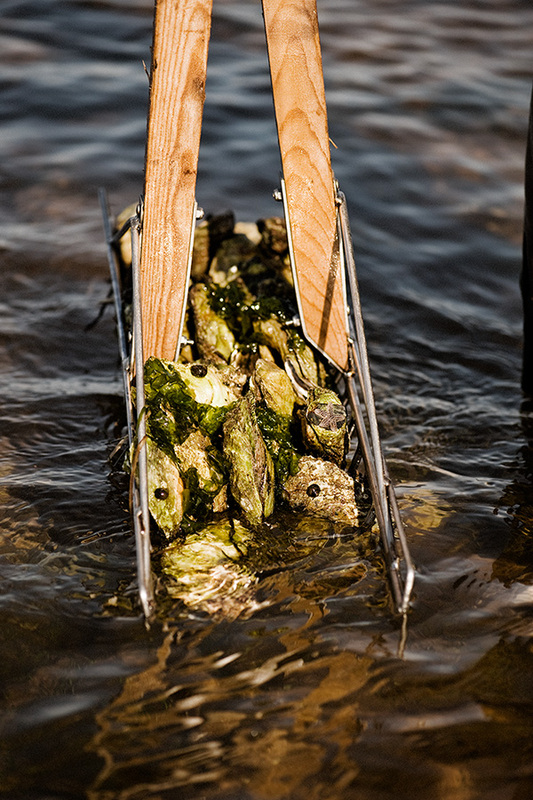 You can learn more about oysters, and in particular our oysters, from the following books. 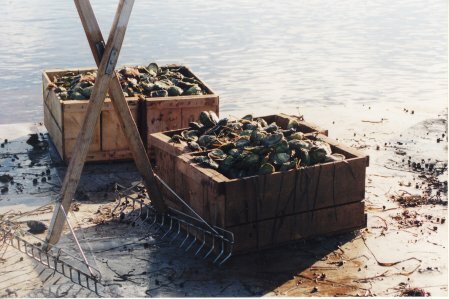 Our oysters and lobsters are also mentioned in many articles, blogs and video available on the internet.